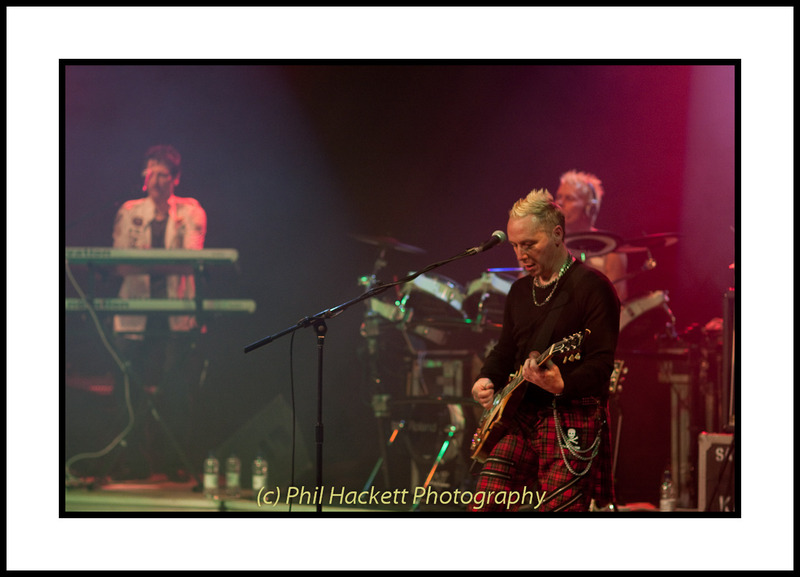 We have all admired the wonderful photography over on www.kajagoogoo.com and also seen the great pictures of record label stablemate Gemma Aguilar over on www.gemmaaguilar.com. Ever wondered who was responsible for those great shots? 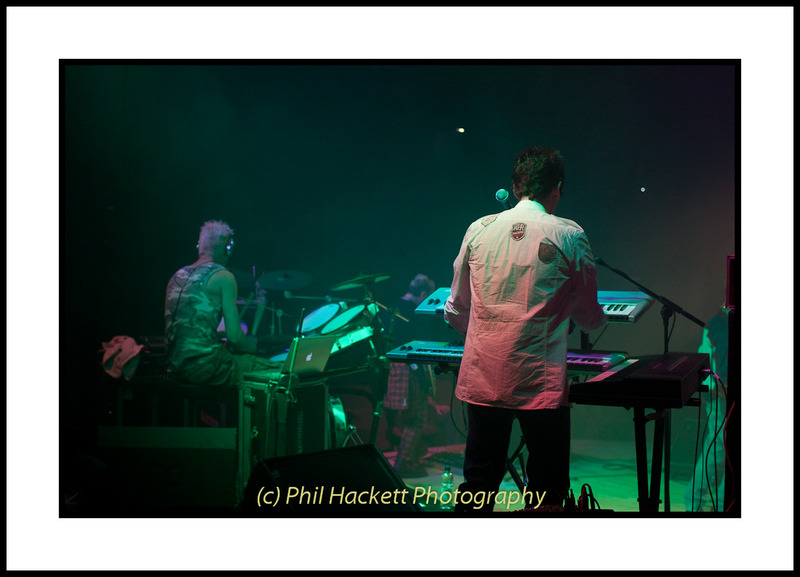 Well, we did, and with the generous co-operation of professional photographer Phil Hackett, KajaFax is proud to bring you this comprehensive collection of ‘goo concert pictures from their recent UK tour, taken at ‘The Stables’ in Wavendon, Milton Keynes. 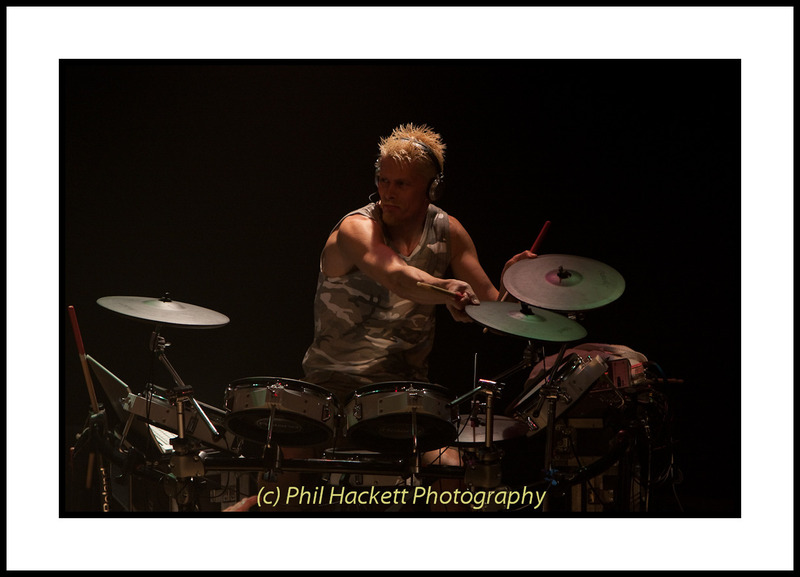 We are extremely privileged to be on good terms with the entire Kajagoogoo family and were extremely excited when we discovered that Phil has this wonderful portfolio of unseen ‘goo pix and that he wanted to share it with us! 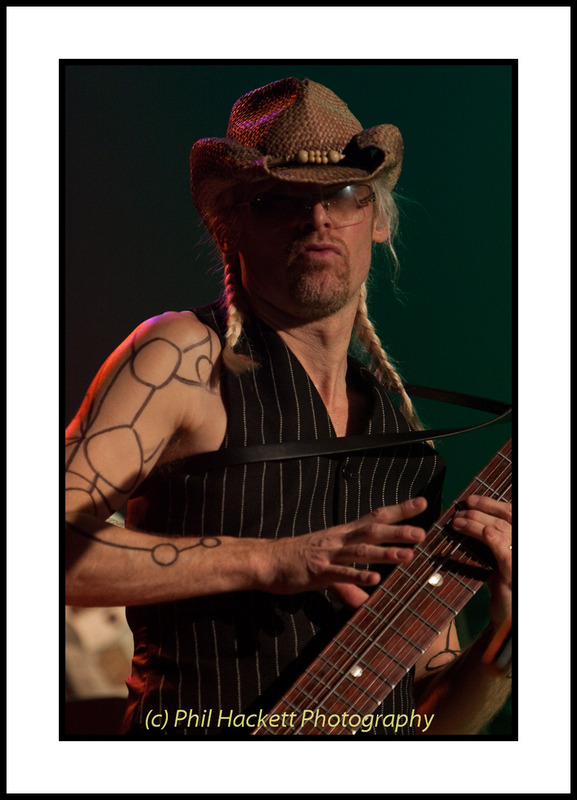 Hi Phil….thanks for speaking to KajaFax and thank you for access to this terrific gallery! First of all, may I ask about you? When did you first pick up a camera and how long did it take before you realised that photography was more than just a mere hobby? I first ventured into Jessop’s about 17 years ago because I wanted some advice on capturing pictures of the snakes I used to keep – a point & shoot wasn’t going to do the job so I had to learn more about cameras. I then started taking shots of people – often of school productions – as I worked as a teacher at the time. I guess it was a couple of years into taking photos when I’d photographed some plays and some weddings I realised I was hooked! Definitely – people! I love taking portraits – everything from candid shots of strangers in the street to models. How did the Kajagoogoo job come your way? Did you know any of the band or management prior to the gig? 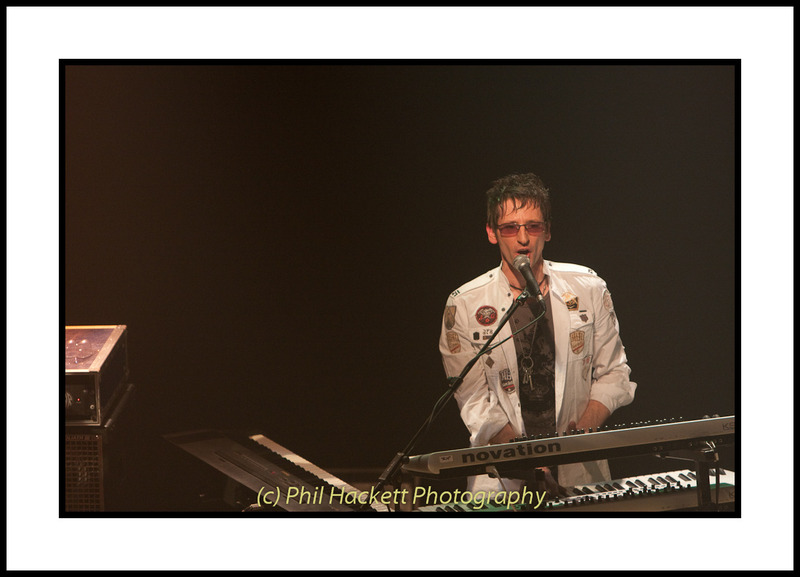 I used to work with Glenn Kelly who was managing the band at the time. 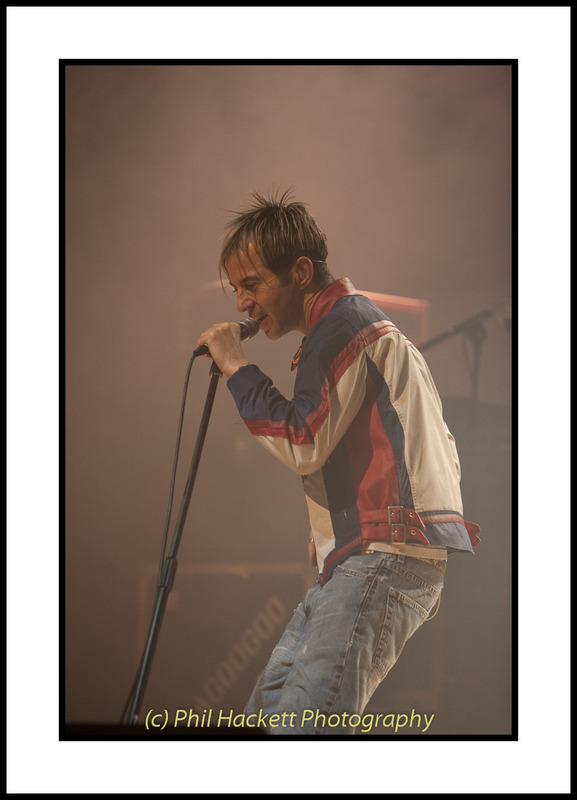 I had sent Glenn a link to my website and he was impressed with my shots and offered me the opportunity to shoot the band live. 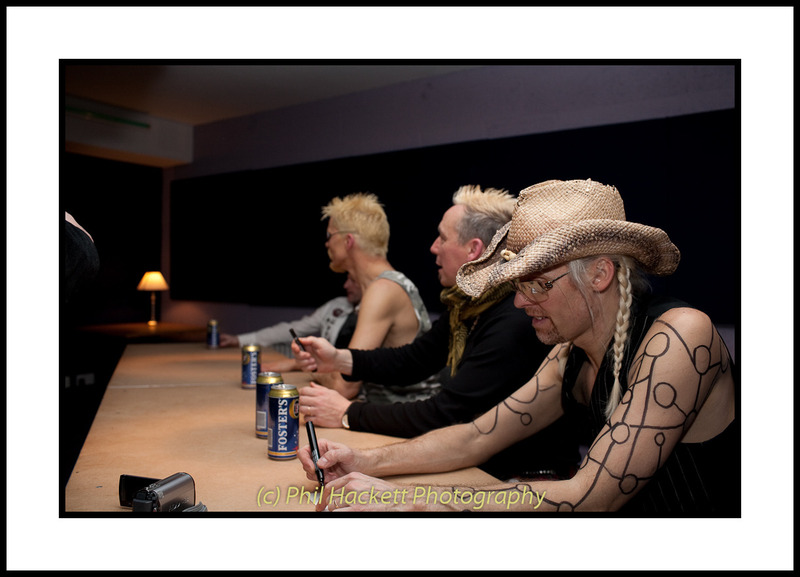 Were you a fan of the band prior to the photo shoot at The Stables? I was a teenager in the eighties and I think the music you listen to at that age always stays with you. I had a few of their singles from the time which I enjoyed, but I wasn’t familiar with their albums. How much fun were the guys backstage, and what was it like to meet both the band and Paul Gambaccini? 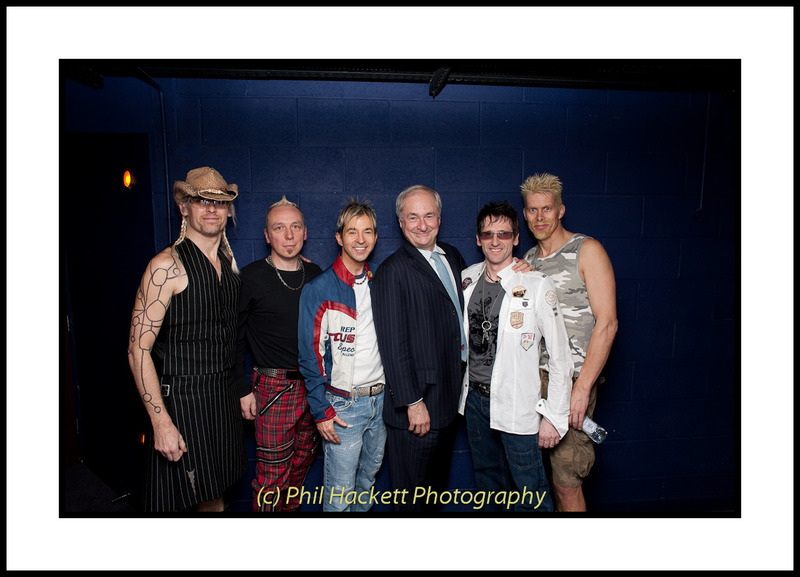 It was a pleasure and a privilege to meet both the band and Paul Gambaccini. Before the gig started the band were friendly, but I felt there was a certain tense feel about the place as everyone made final preparations. After the gig when the band met some of the fans they were clearly very relaxed and I think you can see that in the photos. Finally, what gives you the most satisfaction from your work? What in terms of photography are you most proud of, and what would be your dream photo-shoot? The most satisfying thing in photography is when you imagine an exciting image and then successfully create it. Last year I joined a challenge on a web forum to take a photo each week on a different theme – I was really proud of the quality and diversity of the 52 images I created. My dream photo-shoot would be a National-Geographic assignment to capture a remote tribal community. 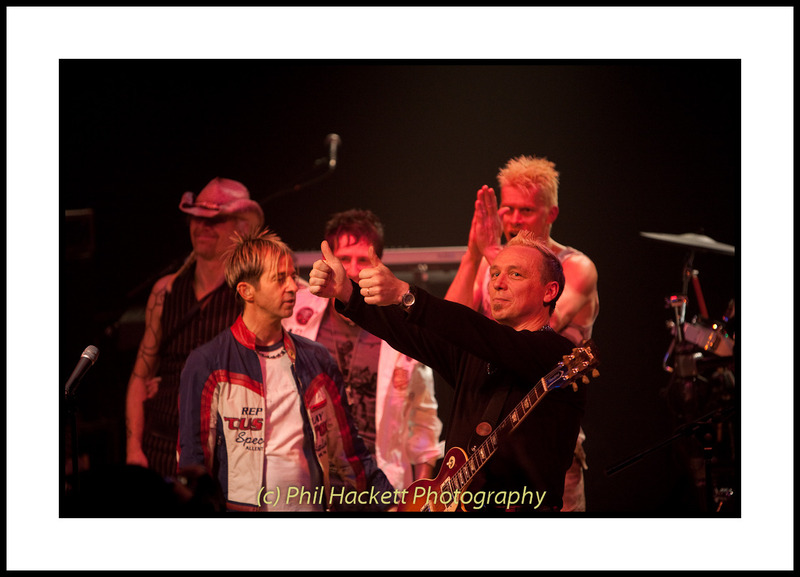 Thanks again Phil – we know that the fans are going to love this gallery! Thanks guys! I’m only too pleased to be able to share them with the fans. 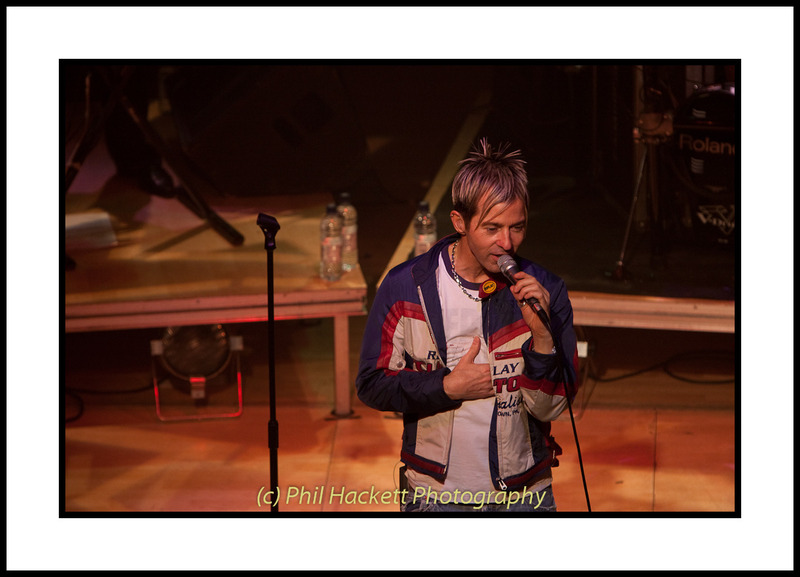 Phil has kindly given KajaFax direct access to a small selection of his Kajagoogoo gallery which, as you can see below, are absolutely fabulous! I’m sure that you will agree that these superb photographs really catch the spirit of those Stables gigs! Thank you Phil!